We build parts that are often too complex or low quantity to do in-house and that the original OEM no longer assembles or considers obsolete. We also manufacture items from drawings, samples, or ideas. 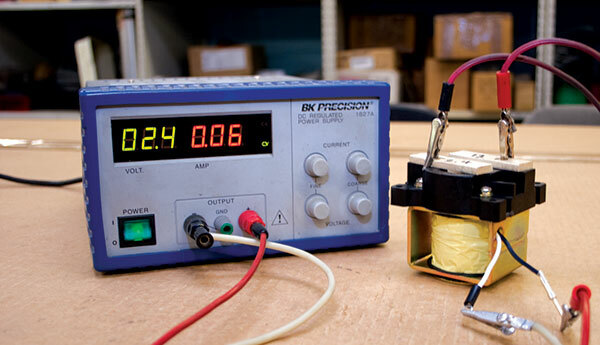 All of our products are tested and our equipment is calibrated and traceable. 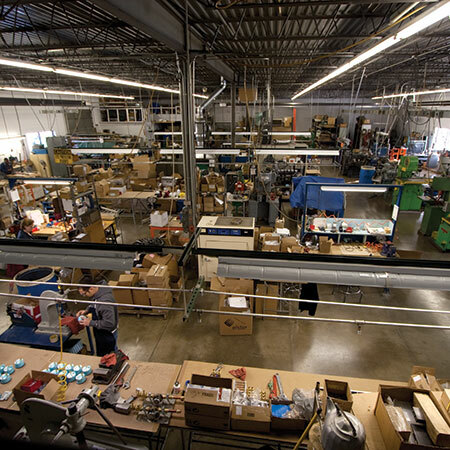 Once your product has been built and tested, we stock your product and ship direct to your customer as needed, reducing your vendor base and reducing your workload. Hydraulic, Electrical and Mechanical assembly and testing. 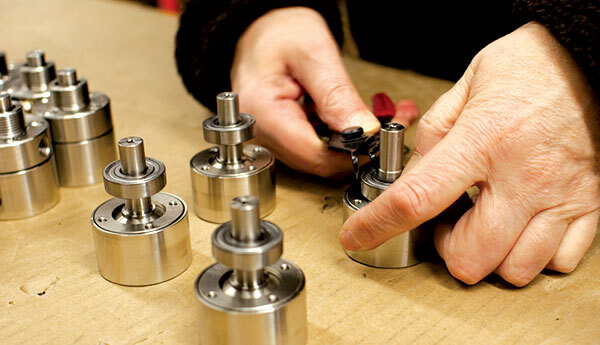 Whether it’s a prototype or production, our commitment is to customer satisfaction. 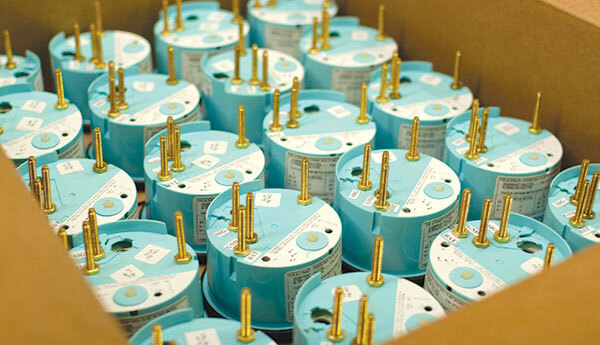 We have manufactured a diverse collection of over 2,000 different products ranging from trouble lights and voltage regulators to hydraulic pumps and reeling machines. Incorporated in 1977, American Durable’s first order was to manufacture rectifiers for the military’s M113 personnel carrier. That project led to many others and in the 1980’s the U.S. Department of Defense began to hire American Durable to produce military vehicle parts to be exported to friendly nations. Since then, American Durable has produced thousands of items in a variety of industries. Our products are distributed all over the world and each one of them with the same commitment to quality and customer satisfaction. REDUCE YOUR VENDOR BASE, REDUCE YOUR WORKLOAD.